I’ve been eating low carb for nearly three years. Although I don’t have the amazing results some people report, I’ve done well for myself, losing about a quarter of my weight initially and maintaining for a while. At first I missed some of those foods I was sure I could not live without: bread, rice, potatoes…COOKIES. I just love those bits of crunchy yummies in so many flavors. Obviously, with sugar and flour off the menu I had to improvise. 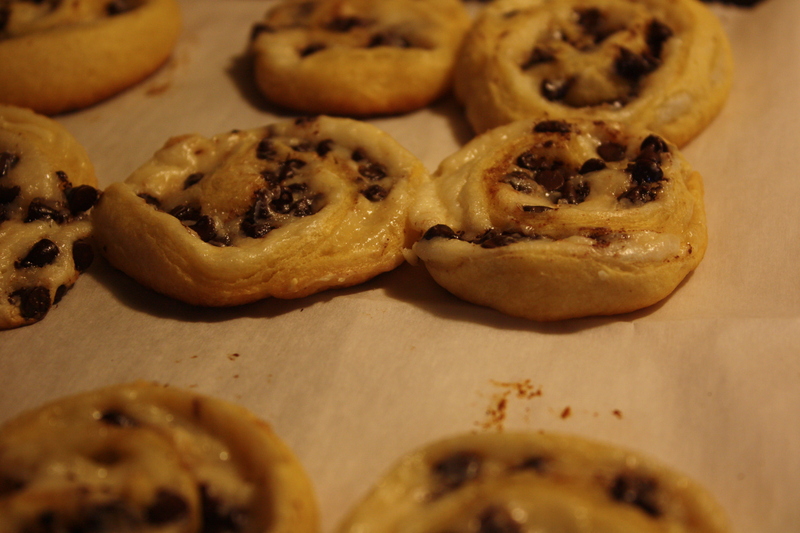 I have managed, with the help of some wonderful websites, such as http://alldayidreamaboutfood.com/, where I found this great recipe to take to a party: Chocolate Pinwheel Cookies. 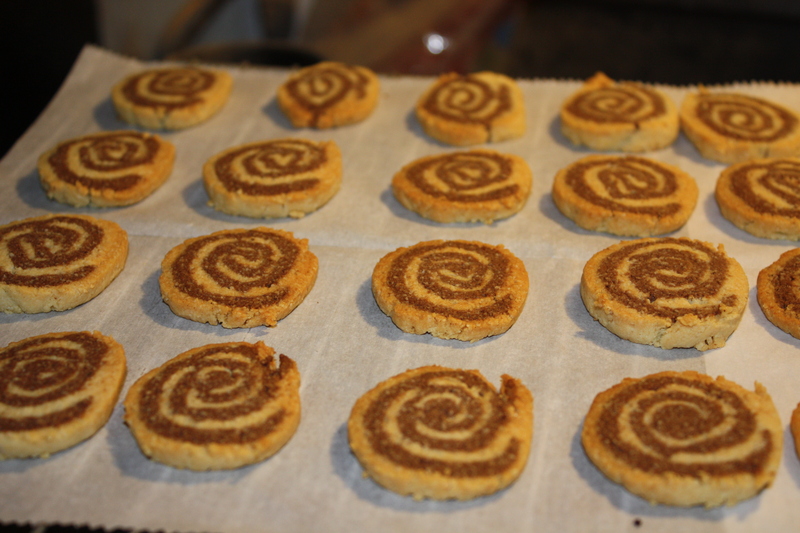 NOTE: I found they tasted even better when I left the roll of cookie dough in the refrigerator a day or two longer. Not everyone wants to eat low carb, and I really wanted to take something different to a party. Some recipes I’d seen on FaceBook intrigued me, especially one using rolls in a tube. I figured if I didn’t have the raw cookie dough in front of me I’d be okay, right? What a test of my will power. It helped tremendously when fellow LERA authors took the rest home! 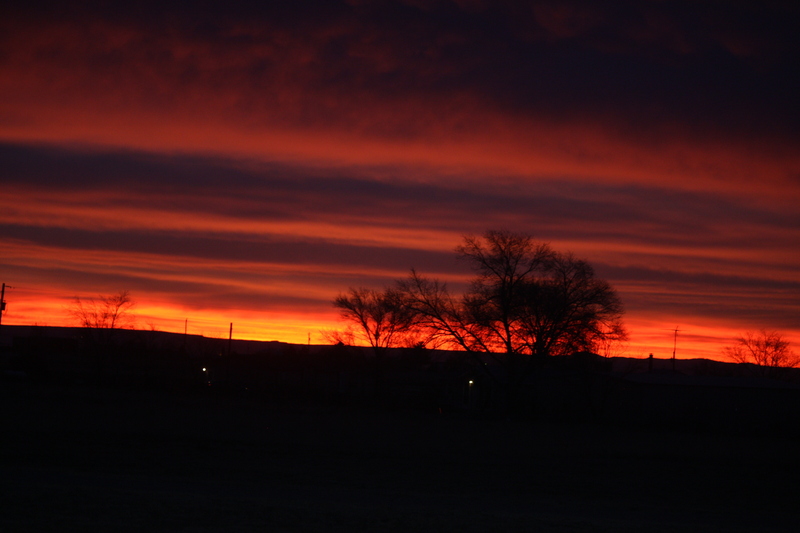 nice and flat. 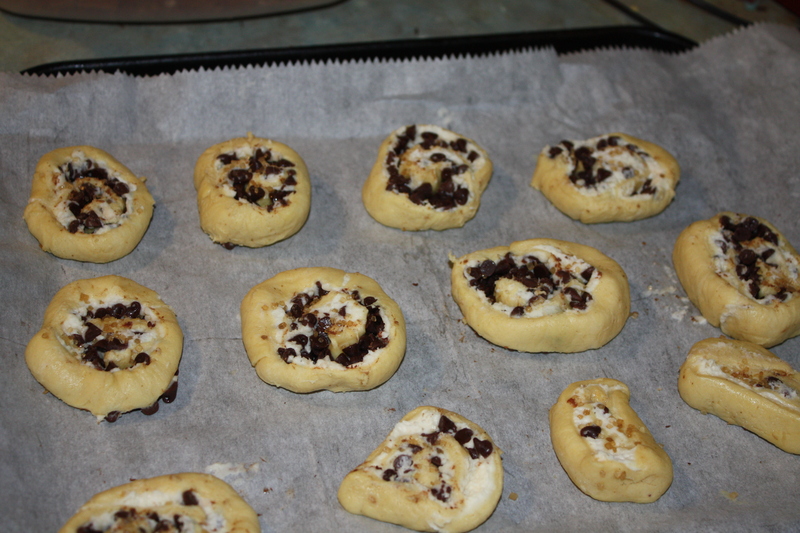 Spread the cream cheese mix on the flattened dough, sprinkle on chocolate chips. Here I deviated by using a full cup of mini chips. Roll it all up, wrap in plastic wrap and stick in the refrigerator to set up. I found knives didn’t cut the roll smoothly so I pulled out some string. Much better! I’ll be sharing more recipes in the new year, and welcome other writers who’d like to talk about their books, their lives, and their favorite foods.